Four-year-old Tommaso’s parents left him on his aunt’s doorstep and disappeared. He was told that they died in 1983, and they were never mentioned again. 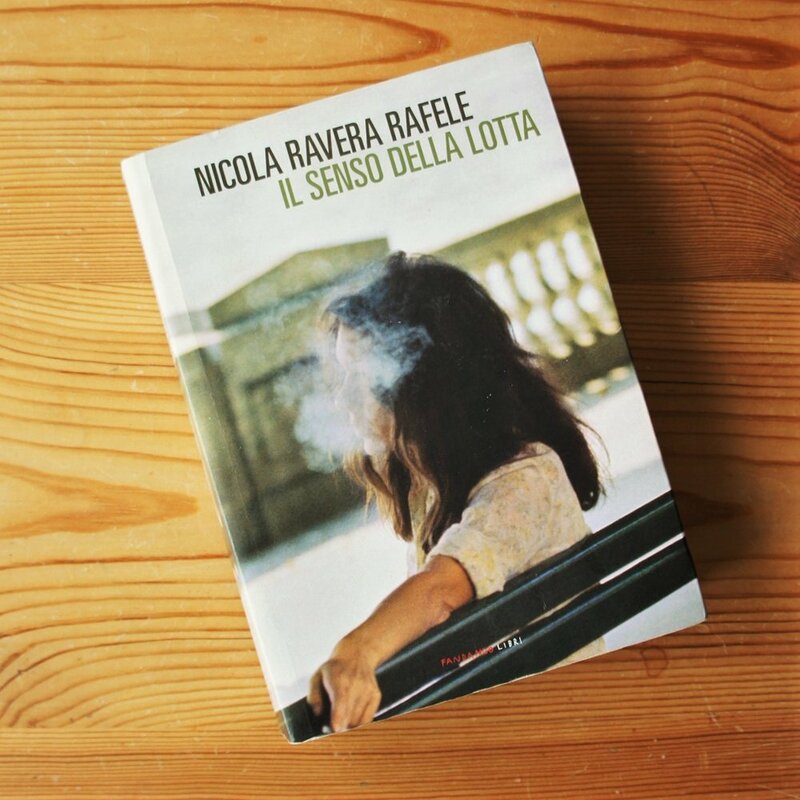 Now aged thirty-seven and working as a journalist for Corriere della Sera, Tommaso is trying to understand the aspects of his life that leave him feeling empty and alone, despite his successful career and stable relationship. Following a chance encounter, he learns that his father was, in fact, in Grenoble in 1984 – a year after his supposed death. This discovery, and a difficult family visit to his parents’ grave in Paris, sparks Tommaso’s arduous search for his identity and the truth about what really happened. Tommaso presses his aunt to reveal some unexpected and painful truths, not least that his parents had belonged to the Red Brigades and were forced to flee Italy. Alongside his professional investigation into corruption scandals in Rome, Tommaso retraces the couple’s journey as he reconstructs the story of the Red Brigades and a generation of the left-wing that embraced armed combat. The Sense of the Struggle is written in a clear, journalistic style, punctuated by dramatic discoveries and poignant family moments. Part detective story, part memoir, this journey of self-discovery examines Italy’s political history through the lives of two generations, offering an insight into the meaning and motivation behind the struggle then, and its consequences today. Nicola Ravera Rafele was born in Rome in 1979. His writing career began when he was just fifteen. He has since worked as a screenwriter and co-authored a political novel exploring key moments in recent Italian history. The Sense of the Struggle is his first solo novel and was shortlisted for the Strega Prize in 2017.